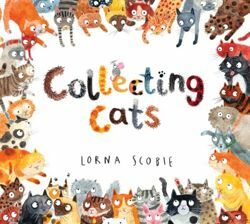 Today, I'm going to collect cats. At the moment, I have nocats. But I do have plan... 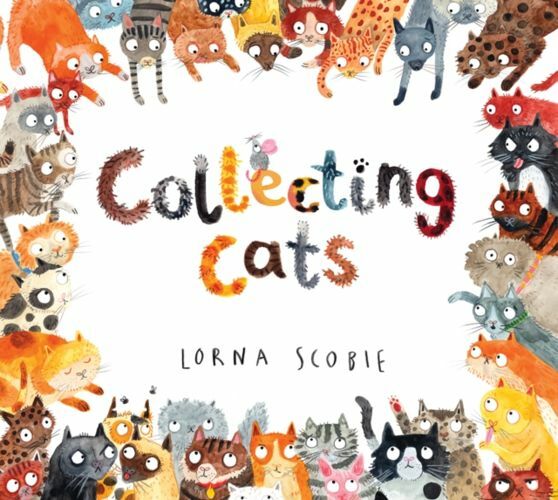 This hilarious picture book is purrrfect for cat lovers everywhere! Honestly: can anyone ever have too many cats? The answer might be yes, if the cats are rather large, with big teeth!